Beauty experts agree there’s one step you should never skip in your morning routine: sunscreen! Sunscreen is a very important essential to be included in daily skincare routine. Mornings are hard and most days, you’re likely to be rushing out the door to make it to work on time. 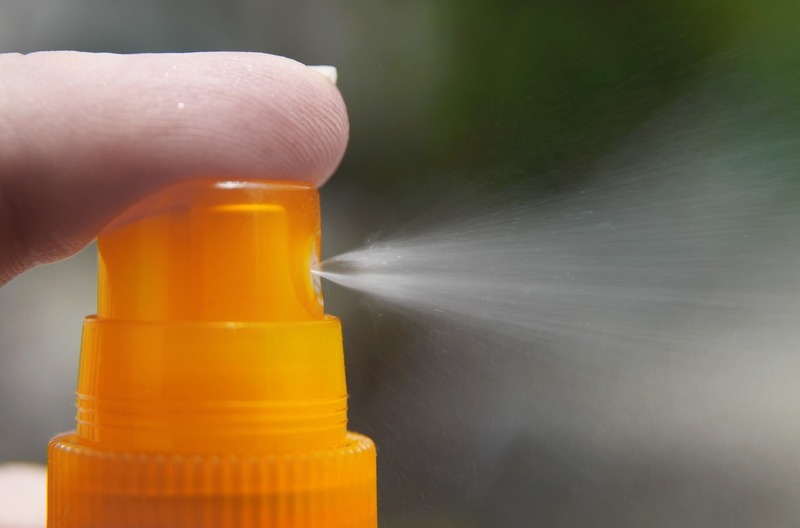 In this article we tell you why using sunscreen is beneficial for you. You might think sunscreen is only necessary at the height of summer when you’ve got plans to lounge outside by the pool, but the sun’s UV rays are always present. Even on cold and cloudy days, UV rays from the sun can damage your skin. UV rays are present year-round and of equal intensity during the daytime throughout the year, including winter. If you ask a dermatologist for anti-aging advice, chances are they’re going to tell you to add sunscreen to your morning skin care routine, pronto. That’s because sunscreen protects you from UVA rays, the ones that accelerate signs of aging. 3. Bye Bye Dark Spots! Wrinkles aren’t the only signs of aging caused by the sun. It can also protect your skin from developing brown pigmentation or ‘sun spots’ which aesthetically age the skin. 4. Save Your Skin from Long-Term Damage! All that damage adds up and if you keep exposing yourself to UV rays sans any protection, expect major skin issues down the road. UV damage has been shown to be cumulative, meaning every exposure adds up to more and more damage. While protecting yourself from skin cancer and preventing premature signs of aging are the major benefits you get from applying sunscreen every morning, there are some additional reasons you should grab a tube the next time you’re getting ready. Many of today’s sunscreen formulations have added ingredients that can address a variety of skin issues. Before you can apply your morning SPF, you need to figure out which sunscreen is right for you. Always reach for one that has a broad-spectrum label, as that means it shields your skin from UVA rays (the ones that age you) and UVB rays (the ones that cause burns). How To Manage Bad Hair Days Like A Boss!